With a variety of one and two bedroom apartments for rent in Leonia to choose from, we make it easy to make yourself at home at Lakeview Apartments. Upon arrival at Lakeview, you’ll be greeted by beautiful landscaping and classic brick building exteriors. The garden setting of our courtyard and grounds set the mood at our serene and relaxing community. Walk the dog through our sprawling grounds or head over to Overpeck County Park, just moments away. Crystal Lake Park is also nearby, making it easy to escape the constant activity of NYC and come home to an enjoyable community setting. While curb appeal comes standard at Lakeview, we’re more than just a pretty exterior. On property, you’ll be able to squeeze in a workout before or after work in our fitness center. Enjoy dinner outdoors at our picnic area and grilling station. For your convenience, we’ve included laundry facilities, which eliminate the need to haul your clothes to the local laundromat. With on-site management and 24-hour emergency maintenance, you can rest easy knowing you’ll be taken care of at Lakeview Apartments. 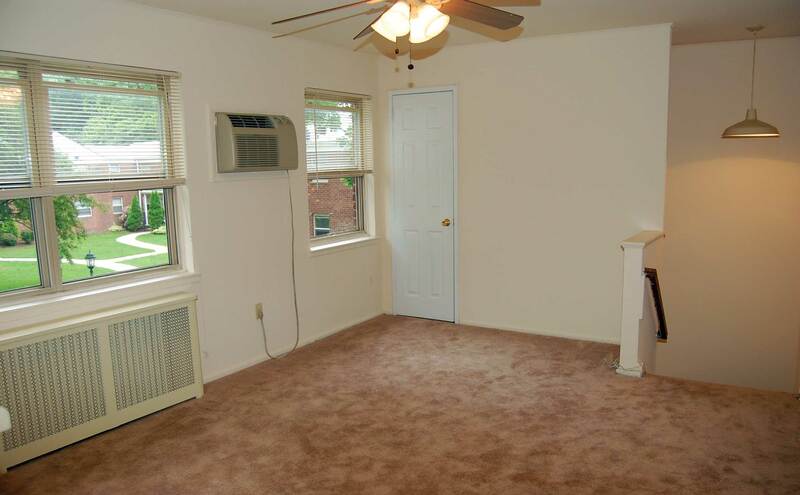 As you browse the floor plans available at Lakeview Apartments, imagine what goes inside. 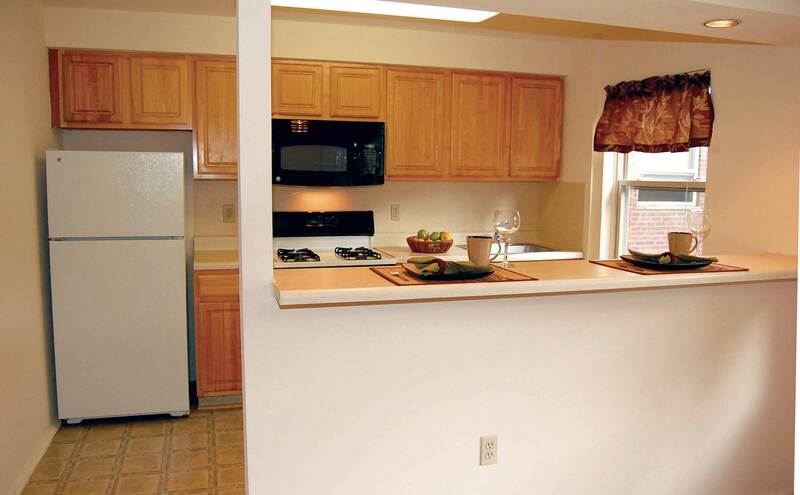 Our garden-style apartments and townhomes include the features you desire most. Inside the full kitchens, you’ll find stainless-steel appliances, granite countertops, custom lighting and cabinetry, as well as hardwood floors and air conditioning. We set the scene for a comfortable existence. Welcome home to Lakeview Apartments. Browse our selection of floor plans and then contact us to schedule your personal tour today.